Recently the Habitat Cabarrus ReStore had an early morning visit from some bright, young Cannon School students. 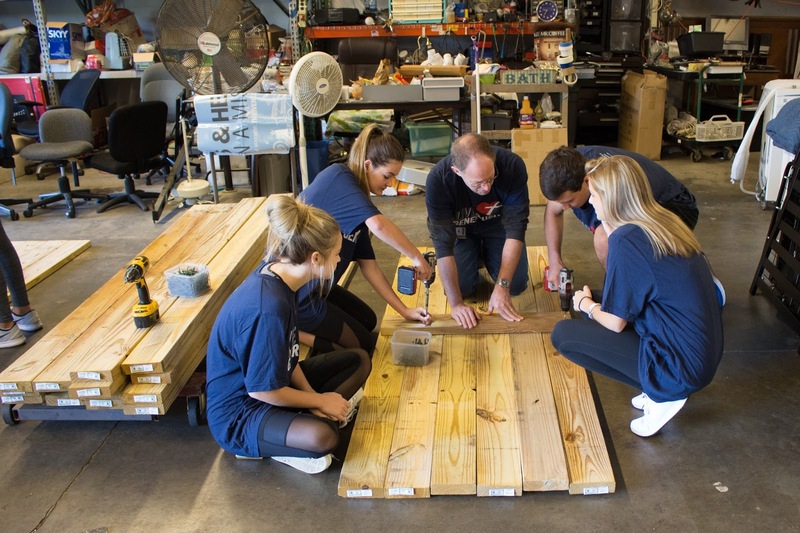 Eager to make a difference, the students volunteered to help build four 8ft wooden picnic tables to be sold at the ReStore. Under the watchful eyes and direction of ReStore staff members, the students learned how to correctly measure, use tools, and ultimately, create tables that will stand the test of time. This project was made possible thanks to a grant from Thrivent Financial. 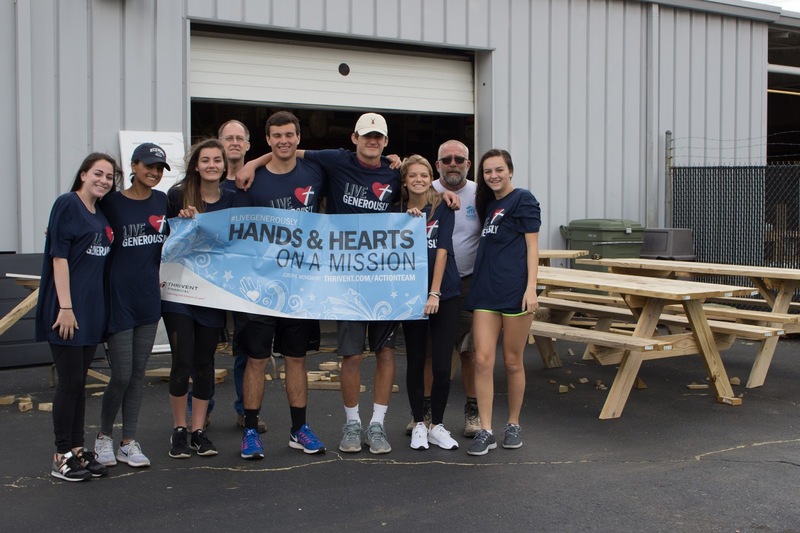 Their donation helped with the purchase of the materials needed to put together the sturdy, handmade tables. We are encouraged by the interest the younger generation has taken in Habitat’s mission and look forward to working with more students in the future. Know someone who would be interested in volunteering at the Habitat Cabarrus ReStore? Get in touch with us on our website or give us a call at 704-786-4000.